After a record year in 2017 with close to 7 million viewings, the coziest film festival in the world, to be held this year from January 19 through February 19, is back in 2018 with 30 features and short films accessible across the globe! Check out the trailer, the jury, and the films selected at the world's first online French film festival, organized by UniFrance. 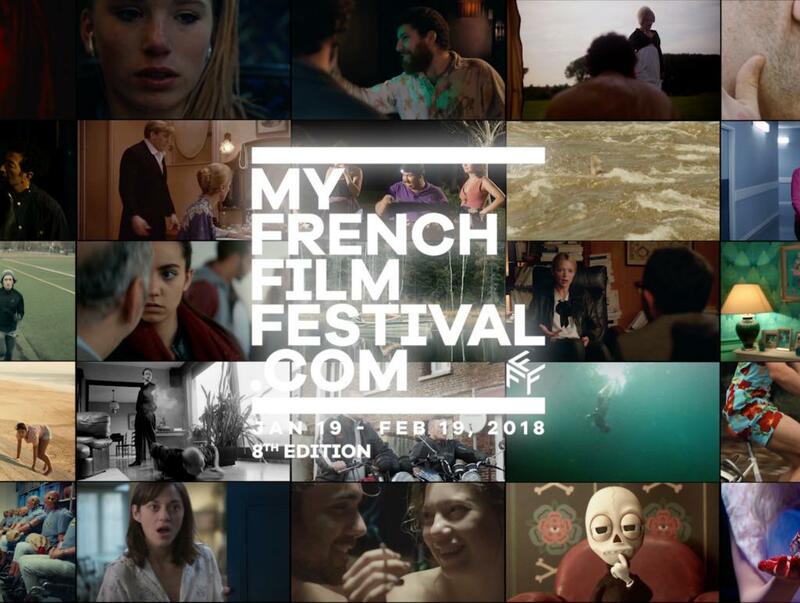 The films will be accessible from January 19 on the MyFrenchFilmFestival.com platform and on fifty partner platforms across the globe. Meanwhile, while waiting for January 19, watch the festival's official trailer and download the catalog to learn about the selection and all the latest on the 8th edition!